I cannot make sense of something so senseless as the school shooting in the Connecticut elementary school today. My heart is so heavy. All I can do is pray. I am at a loss myself. THis is just a horrible tragedy. 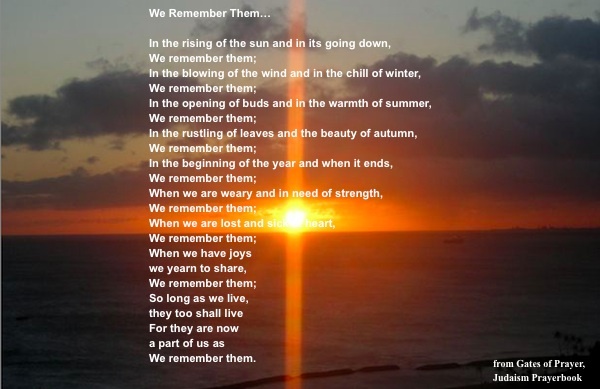 We will remember them 4ever. So sad! It is a horrible and absolutely senseless tragedy. My heart goes out to all the families affected. I have cried and prayed all day. My thoughts and prayers will be with these families and this community for the weeks and years to come. This is just SO sad! So sad! I’m at a loss for words, sorry! I’m still trying to find a way to handle this as it hit me very, very hard. This was sad yet touching. I enjoyed reading this though. It was very heartfelt. This is an amazing poem. Every day my grand daughters, nieces, nephews and neighbor children get up and leave to go to school I will remember them and pray.. It makes my heart so sick. This is such a tragic situation and it hits really close to home thinking that it could’ve happened anywhere. Those poor babies and their families. My heart hurts for them. This just breaks my heart. I can’t imagine what some of those parents are going through. Those poor children and adults were taken too early by someone so evil. Makes me not even want to leave the house with my daughter. So many prayers have been said today! This is so devastating. My heart goes out to all those families that had children that were involved. God bless their souls. I still tear up whenever I think about what happened. i live in florida and people here are freaked out by this, my daughter and i own a deli and a firefighter came in this morning and he said hes horrified, said if he had to see that it would be his last day, he had tears in his eyes talking about it so sad. I am beyond sad and my prayers are with those families. I have no words, just adding my prayers. 🙁 Such a horrible thing to happen. It’s devastating. Prayer is the best thing we can do. My heart is broken for all of the families. It was such a tragedy! It is so sad that when the parent’s of the children that were lost woke up that morning they thought it was just another day that they were sending there children to school where they would be safe & they would get a good education. It really hits me hard being a mom of 2 little girls, you really don’t know what tomorrow is going to bring. It is especially sad being so close to Christmas I know it has to hit them especially hard. Praying for their families during this tough time & hugging my girls just a little bit tighter. So sad and such a reminder how precious life is. I think I am still in shock over this. It is so terrible. So so sad. Many innocent lives lost as this senseless act. Days later my heart is still aching and I am on edge. May the families find comfort during this unspeakable time. I’ll remember them as the playful 6 and 7 year old angels they will always be.